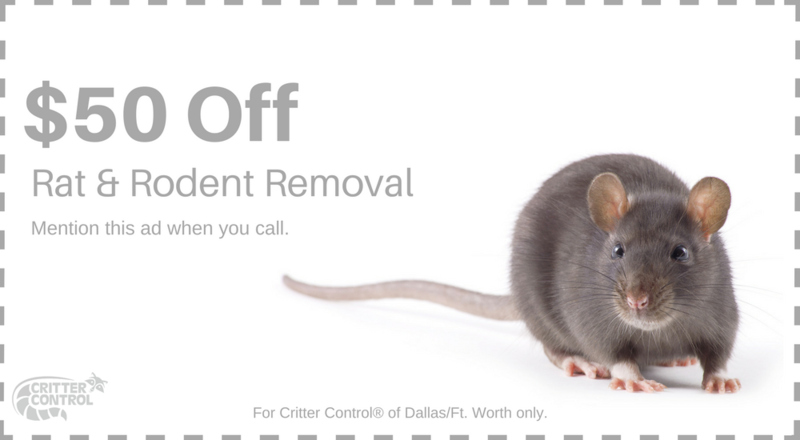 Although they’re often considered one of the cutest rodents, squirrels can cause serious damage to your home and attic if they find a way in and take up residence. Their unique frames enable them to find access to your property through seemingly undetectable holes or cracks in the roof or attic walls, which makes it a challenge for inexperienced homeowners to detect a potential entry point. 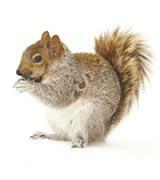 Squirrel nests are usually found in the insulation in your attic, or in your walls. The nests are messy, and can create a horrible smell throughout the house. In addition, as squirrels become more comfortable in your home, they will chew on the insulation, electrical wires, plastic plumbing pipes, and your walls, which creates a serious fire hazard. Chewed pipes can also cause water damage in areas of your home that you cannot see, which could develop mold and other structural damage.